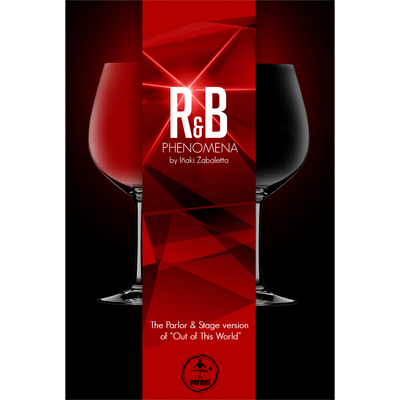 From the creator of "Silkeny", "The No Way Bottle Production", "Ethereal Deck" and "52 B' Wave"
The Parlor & Stage version of "Out of This World"
This beautifully crafted fine leather wallet will help mystify your audience as you predict your spectator's randomly picked card. 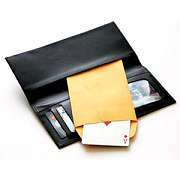 The wallet's hidden secret is the key, as there is no palming or sleight of hand. 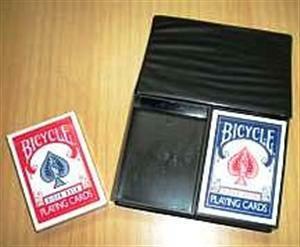 Two cards are shown. 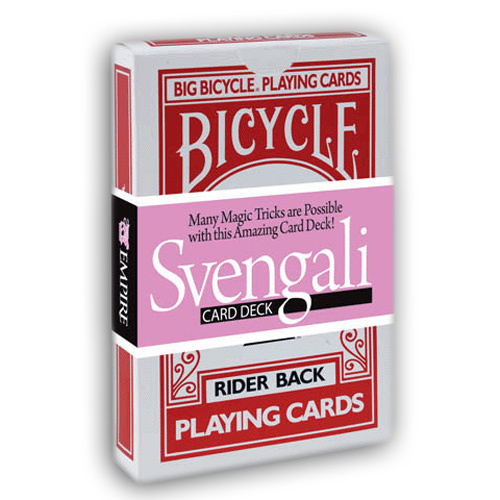 One is a regular bicycle card. The other is blank on both sides. 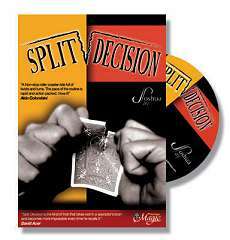 Show both sides of both cards. Nothing tricky here. L.T.C, (Limited Tango Card) is a really crazy idea of Marcelo Insua (a.k.a. Mr. 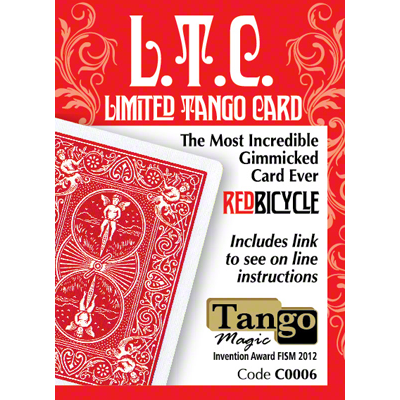 Tango), you will receive a red bicycle card, this card will allow you to perform the best and classic card magic effects with a minimal sleight of hands. Hit 'em hard and hit 'em fast! 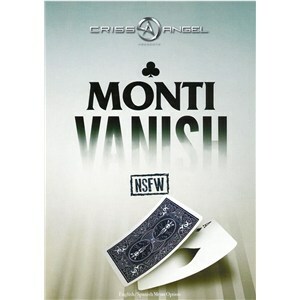 Joe Monti has created an eye popping piece of card magic that will leave people wanting more! 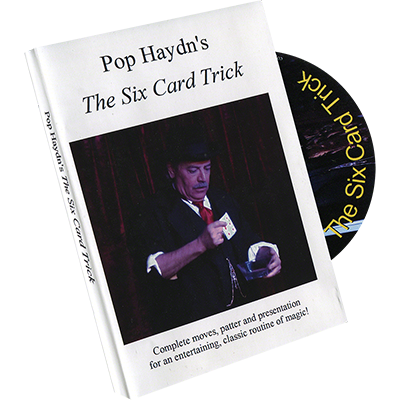 This DVD teaches the complete moves, patter and presentation for his wonderful routine for the classic trick known as the Six Card Repeat. 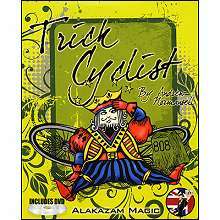 This is a sleight of hand version of the trick, but there are only a few moves, and they are not difficult to master. 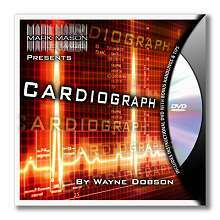 The magician states that he will make a prediction that cannot fail, a prediction that he can give a 100% guarantee to be correct. 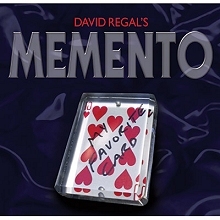 A spectator is asked to simply think of any playing card and name it aloud. 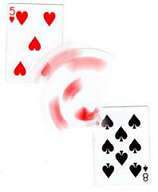 The magician runs through the deck and removes the 4 kings and a ten. 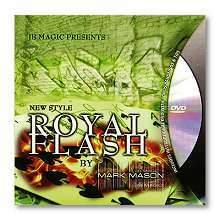 Without any moves, cover etc... the cards all change, leaving you holding a ROYAL FLUSH! 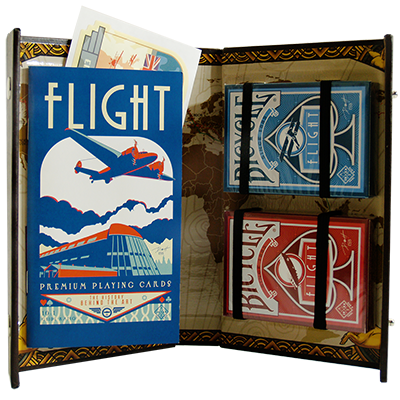 These decks of standard poker sized playing cards and leather-bound deck holder serves as an homage to aviation from the earliest days to the 1930s-a time defined by travel, art deco style and the spirit of adventure. This Logbook has printed on the inside of the case, the historic routes many of these great aviators used. 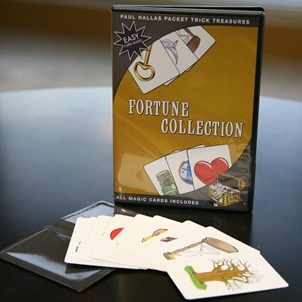 A card is selected and returned to the pack which is then shuffled. 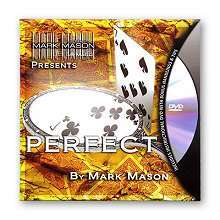 The magician then feels the backs of the cards one at a time and is able to find the selected card in seconds. 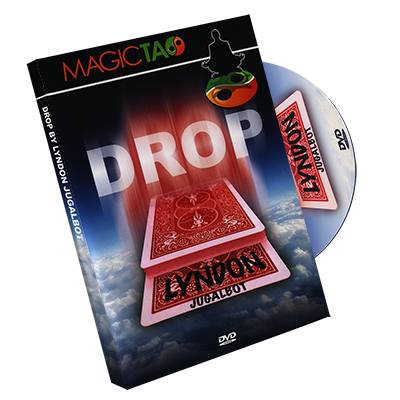 The selected card is then shuffled into the pack again only to jump to the top of the deck. 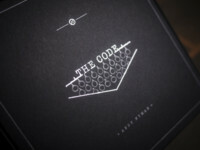 The Code is more than a method. 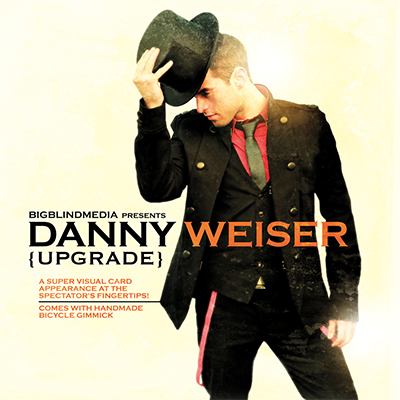 It's a system you can use to create effects of your own, read minds, and blow people away.